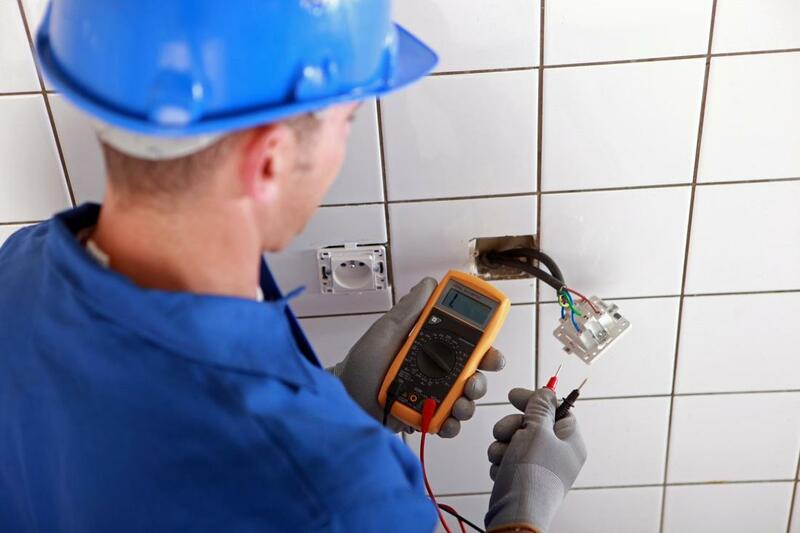 For those in the St. Albert area looking for a quality commercial or residential electrician, turning to the experts at Edmonton Electrical will ensure that you get service attention from the best in the business. We have been the source of quality in the region for many years, providing a wide variety of service options to fulfill your needs. Whether you’re looking to have new wiring put in, the addition of lighting, or any other number of services, you can count on the experience we provide. Residents of the St. Albert area are no stranger to cold, yet sometimes in those middle months before winter fully kicks in, you may not want to run the cost of relying on your entire furnace system. This is where having a storage heater as a means to deliver the right amount of heat can be important, and when ensuring that you have the required power drawn, or repairs to the cording to these units, making the choice to call in a professional electrician will bring you a finished product you can depend on for efficiency and safety. Strip lighting can be a beautiful addition to your home and when looking for the right electricians to provide you with the wiring and installation of these items, you need look no further than the professionals at Edmonton Electrical. We have been bringing quality residential electricians services to the St. Albert area for years and ensure that no matter the installation you’re looking for, that you have access to the highest level of capability. Whatever the new item you seek to bring more to your home, you can depend on the high standard of quality we deliver to every task we undertake. Electrical panels are vitally important to the operation of your homes power yet going in and attempting to make changes on your own is extremely hazardous. Getting the assistance of licensed and certified professionals in your area is a necessity and Edmonton Electrical provides you with these individuals. Whether you’re looking to update from an older fuse box or to modernize to a low voltage electrical panel, you can be sure that the experts at Edmonton Electrical have the installation services you need. Bring your home into the era of today with a new electrical panel you can count on. One of the most common services we provide to the St. Albert area is that of rewiring. Whether you need a residential electrician to provide you with a replacement for an old fuse and bulb wiring setup, or a commercial electrician to upgrade the current wiring in your property, you can be sure that the experts at Edmonton Electrical are only a phone call away. We bring you the widest range of services possible in order to ensure that you can get the results you’re looking for when it comes to the overall wiring and electrical in place within your building.